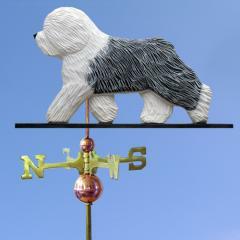 Hand Carved Dog Breed Weathervanes available in any dog breed. 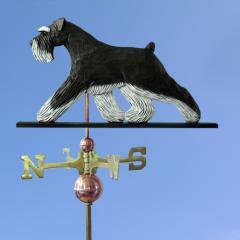 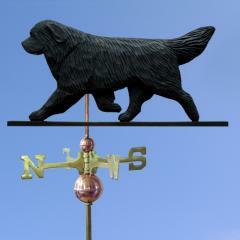 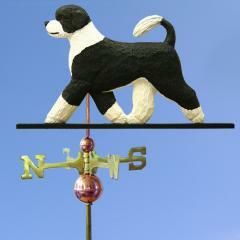 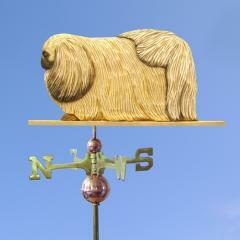 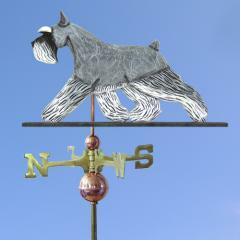 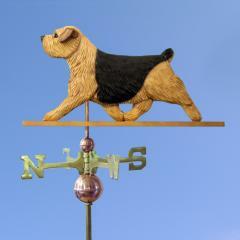 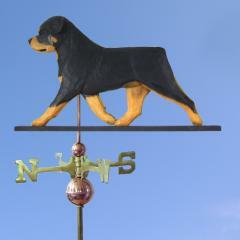 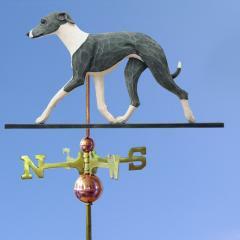 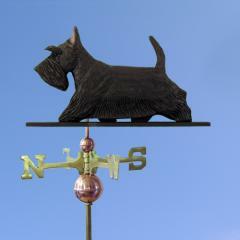 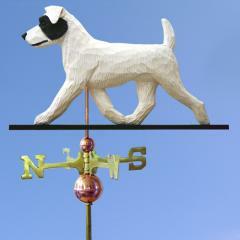 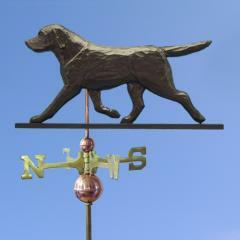 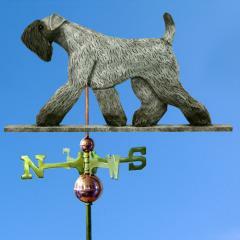 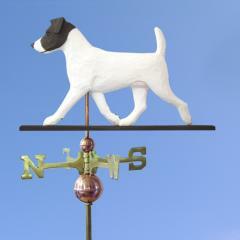 Our dog breed weathervane is a fully functioning, weather resistant weathervane. 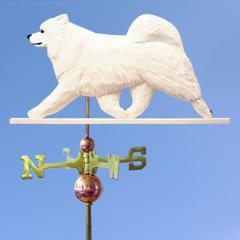 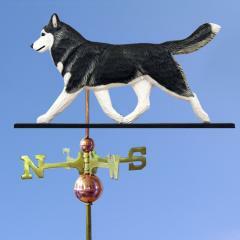 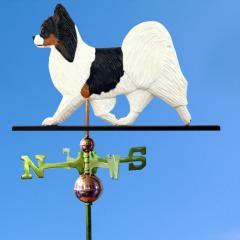 Our dog weathervane is hand-carved from a high-density urethane sign-foam on both sides, sealed and hand-painted. 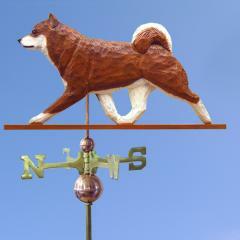 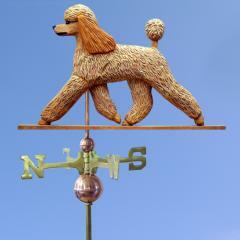 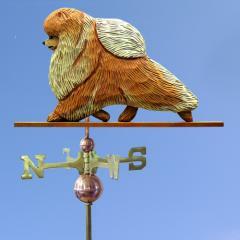 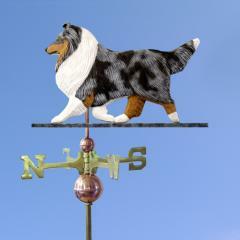 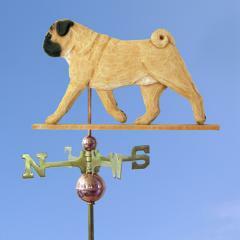 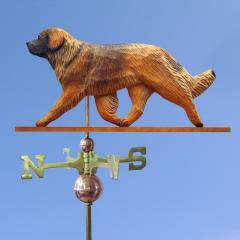 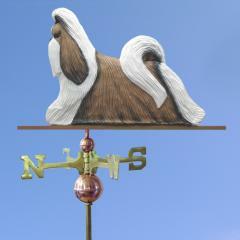 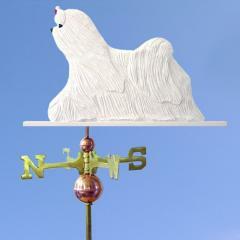 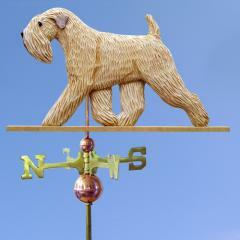 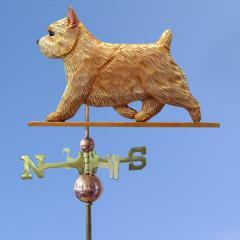 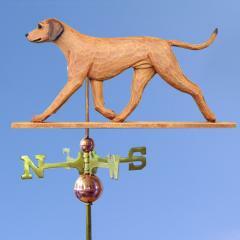 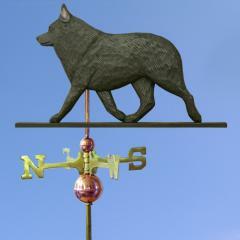 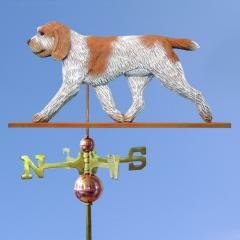 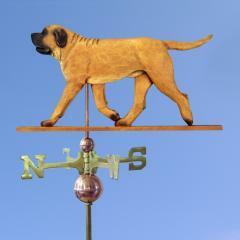 A durable top finish insures vibrant colors for years to come on your custom made hand carved dog breed weathervane. 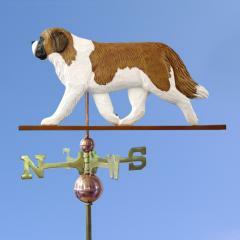 Prices range from $575.00 to $695.00 - Free US Shipping.